5. 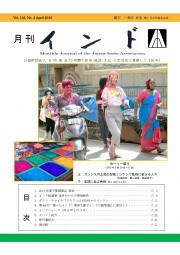 JIA Seminar "Various India"
The Embassy of India in Tokyo cordially invites you to join us for an evening of folk music and dance by the Dhoad Group from Rajasthan. We welcome anybody who is interested in such activities as promoting mutual understanding/friendship between Japan and India. 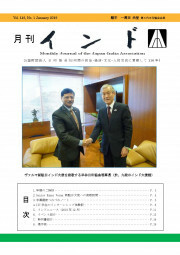 Your valuable membership will be a great support for Japan-India friendship. 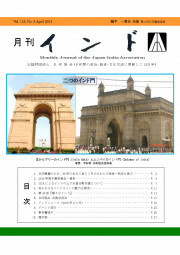 "Gekkan India" will be delivered by mail to you directly every month. 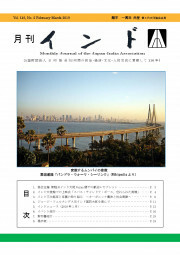 © THE JAPAN-INDIA ASSOCIATION Public Interest Incorporated Foundation. All Rights Reserved. Reproduction or appropriation of HTML, images and photographs from within this site is prohibited.